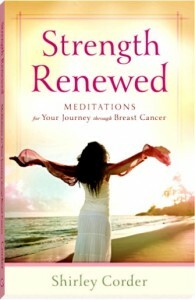 So often, testimonies from cancer survivors are from people who are now well. Today, I’m honoured to be able to share with you the testimony of a lady who is fighting metastatic cancer. She too is a survivor. She has survived the diagnosis and initial treatment. But the cancer has spread. If you’re in that situation today, read what she has to say and take courage. If you have a friend in this situation, please share this with her.